Danai Gurira is reportedly leaving The Walking Dead. The actress, who plays Michonne, is said to have signed a deal to return for her final season of the long-running zombie drama. According to The Hollywood Reporter, she will be back in a "limited capacity", which has been described as a handful of episodes, that will be spread out through season ten. Gurira joined the show back in 2012, during season three. She went on to become a fairly central and fan-favourite character. The publication note that while she may be leaving the AMC series, there's a possibility she may appear in the series of Rick Grimes-centric films announced late last year. 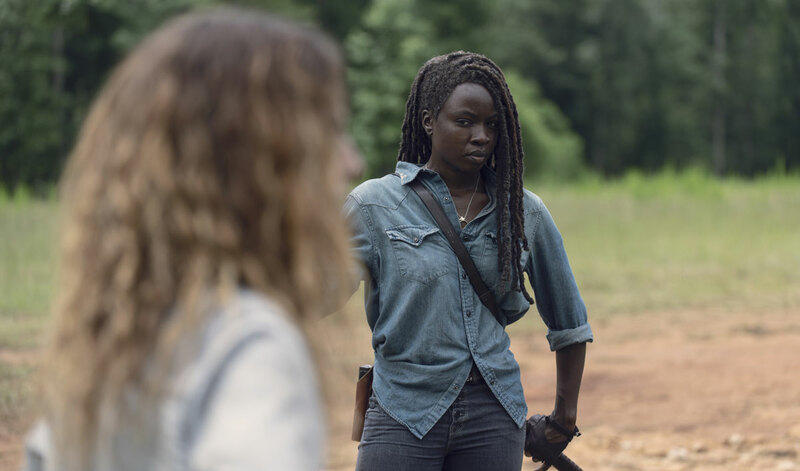 Gurira is the latest series regular to leave The Walking Dead. Andrew Lincoln, who played Rick Grimes, left the long-running zombie drama in the first half of season nine - although he will appear in a series of spinoff films. Lauren Cohan, who played Maggie, also only appeared in a couple episodes of season nine after she and AMC reportedly couldn't agree on terms of a new contract. She went on to star in another series, Whiskey Cavalier. 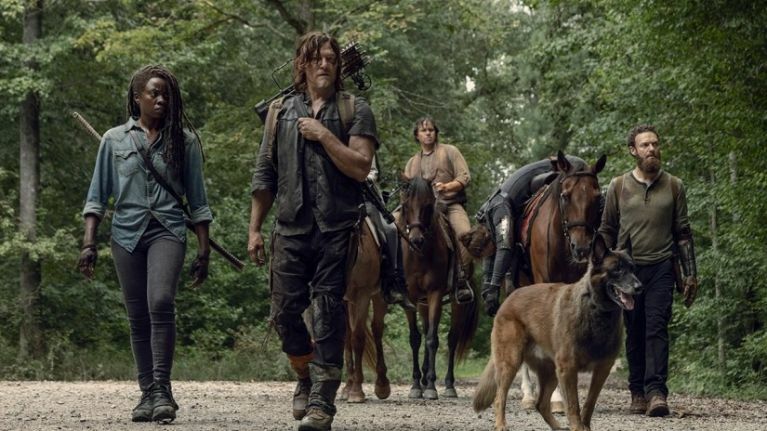 Earlier this month, The Walking Dead was renewed for a tenth season. AMC confirmed the news in a video post on Twitter.